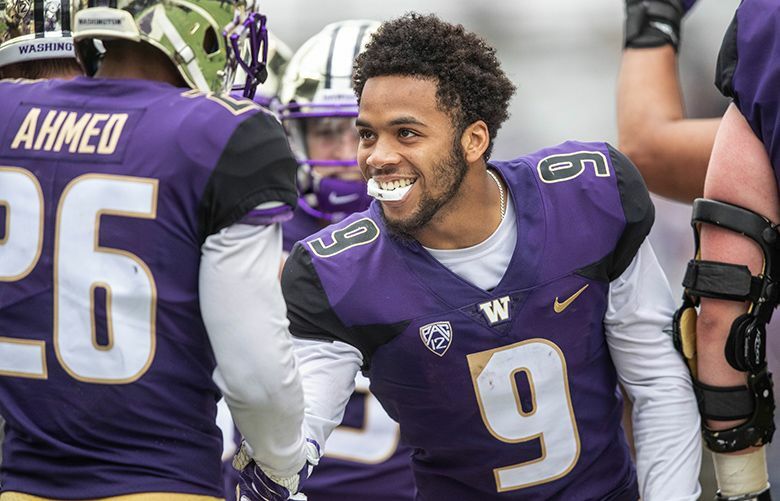 Myles Gaskin opted to forego the NFL draft to play his senior year at UW, with a chance to stamp himself as the greatest Husky running back ever. His only regret? That he didn’t get to play at all during the live scrimmage that ended the afternoon. If he had made a different choice, Myles Gaskin would be getting intense butterflies right now, knowing the NFL draft was just a few days away. His professional future would be hanging in the balance as he waited to see who picked him, and how high. But instead, Gaskin was on the field Saturday at Husky Stadium, his football home for three glorious seasons, with one more to come. That became ensured in January when Gaskin opted to forego the NFL draft to play his senior year at UW, with a chance to stamp himself as the greatest Husky running back ever. 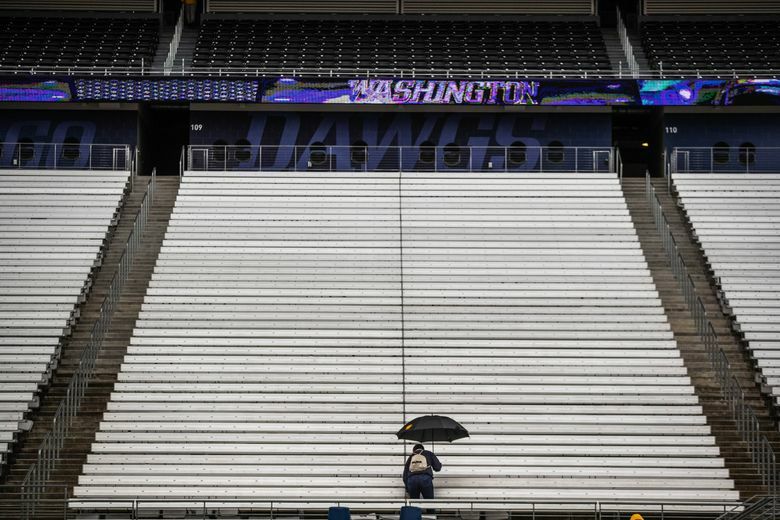 It was a tough decision, but not one that Gaskin has dwelled on during Washington’s spring football, which culminated Saturday with its showcase event — really, just a glorified practice that was viewed by a small crowd at Husky Stadium. But that didn’t keep Gaskin from pleading with coaches to let him in, especially when the battle for a steak dinner between the offense and defense went down to the wire (the defense ultimately prevailing). But when it comes to wondering if he made the right decision to forego the draft and return to college football, Gaskin doesn’t go there. Not even with the draft looming on Thursday. He decided he wanted to graduate, with a degree forthcoming in American Ethnic Studies. He decided that he didn’t want to leave college off such a disappointing game for the Huskies, whom he believes can break through on a national level this season. And he believes he can raise his NFL stock after being given a fourth-round grade by evaluators. When the Huskies look ahead, they see a future greatly enhanced by the return of Gaskin, who is just 51 yards shy of Napoleon Kaufman’s school rushing record (with the touchdown record, both rushing and overall, already in hand). No returning back in the country has gained more yards than Gaskin’s 4,055. Bhonapha has seen a major step up in the leadership department from Gaskin this spring. Chris Petersen expresses a coach’s appreciation for Gaskin’s willingness — even eagerness — to do “the grunt work” that many stars avoid. Further, Petersen believes Gaskin “is on a mission,” both on behalf of the Huskies and himself. The beauty is that those two elements should work in concert, because a thriving Gaskin bodes well for the success of the team. “Myles thinks he has more to do for the program, but also for himself,’’ Petersen said. 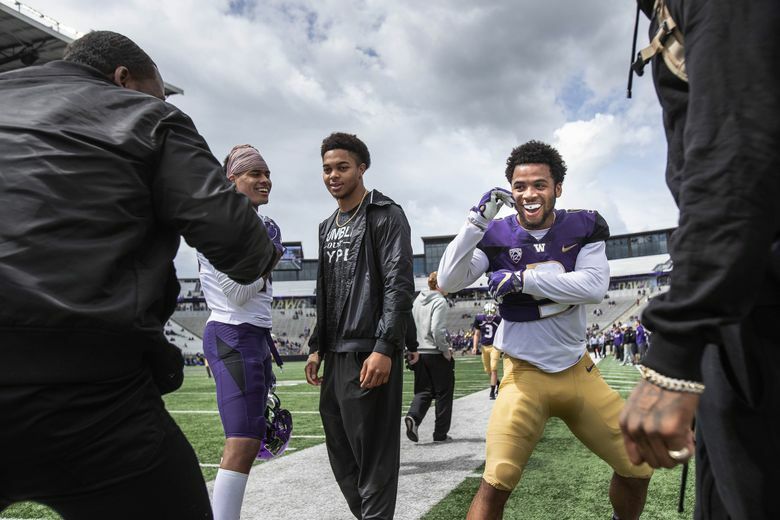 The comfort level and experience that comes from three seasons as a starter allow Gaskin to have next-level awareness that he tries to pass on to younger players. 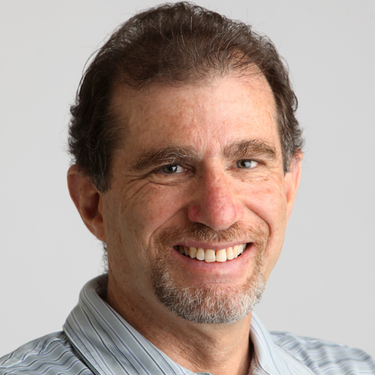 “At this point, I’d like to say I’ve been put in every situation on the field,’’ he said. That goes as well for the Husky quarterback, Jake Browning, with whom Gaskin has forged a deep bond. The synergy, and affection, between those two is a Husky secret weapon in 2018. You can tell a relationship is strong when each feels the freedom to tell the other they’ve messed up. That’s the level of familiarity Gaskin said he’s reached with Browning — and vice versa. And Browning savors the comfort that comes with knowing that when a pass call doesn’t feel right, he can always check down to a Gaskin run, and chances are it will succeed. Bhonapha said the Huskies hope to showcase Gaskin’s versatility next season to show scouts that he can excel both running and catching the ball as well as in pass protection. Petersen marvels at how underrated he continues to be, despite the three straight years of 1,000-yard production. And because Gaskin won’t be on the clock this weekend, he’ll get a chance to do just that for the Huskies.